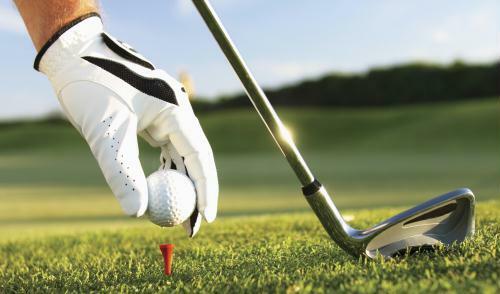 Join us for the annual Anderson Area Chamber Golf Outing to be held at Ivy Hills Country Club. 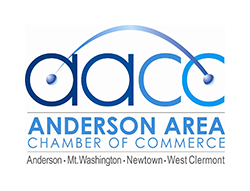 The Chamber Golf Outing always attracts big crowds and is an excellent opportunity to network with business leaders in the Anderson area as well as enjoy a fun day on the links at one of the area's premier golf courses. $700 for a foursome (and hole sign) - includes four green fees, cart, range balls, lunch, dinner and hole sponsor sign. $600 for a foursome - includes four green fees, cart, range balls, lunch and dinner. $400 for a twosome - includes two greens fees, cart, range balls, lunch, dinner and hole sponsor sign. $700 for a foursome - includes four green fees, cart, range ball, lunch, dinner and hole sponsor sign.